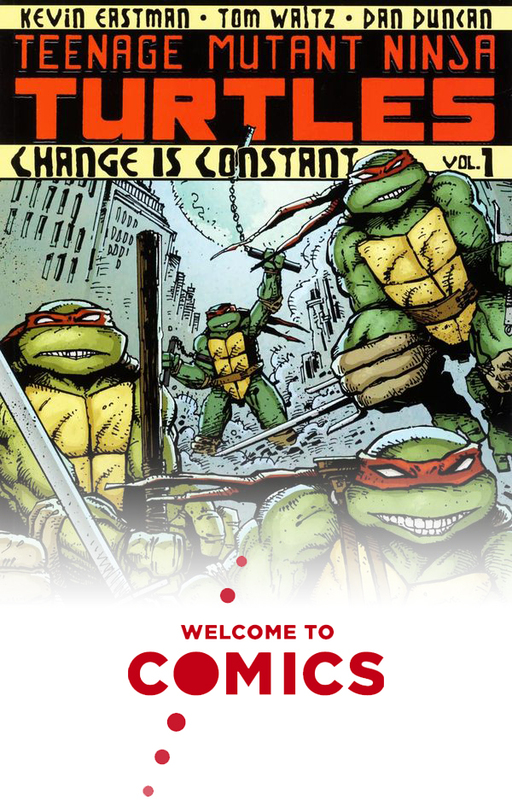 Eighties expert and retro streamer J-money joins us for another retake on a classic as we read “Teenage Mutant Ninja Turtles: Change is Constant” by Kevin Eastman and Tom Waltz. In this re-telling of the turtles’ origin, three of the brothers seek their missing counterpart while another agent is out for revenge. We talk about the background and context of the TMNT franchise, discuss the characterizations of each of these turtles, and try to figure out how these mutated animals view their world. Plus, we talk about “Solo: A Star Wars Story” spoiler-free for about 10 minutes up top.